The second generation MINI Countryman is bigger than its predecessor with an added 20cm in length, 3cm in width and a wheelbase which has been extended by 7.5cm. The new Countryman has more room on the inside with a boot capacity of 450-litres which can be extended to 1309-litres. MINI claims that it’s roomier, with a higher quality feel inside and it’s the first MINI which is available as a plug-in hybrid. 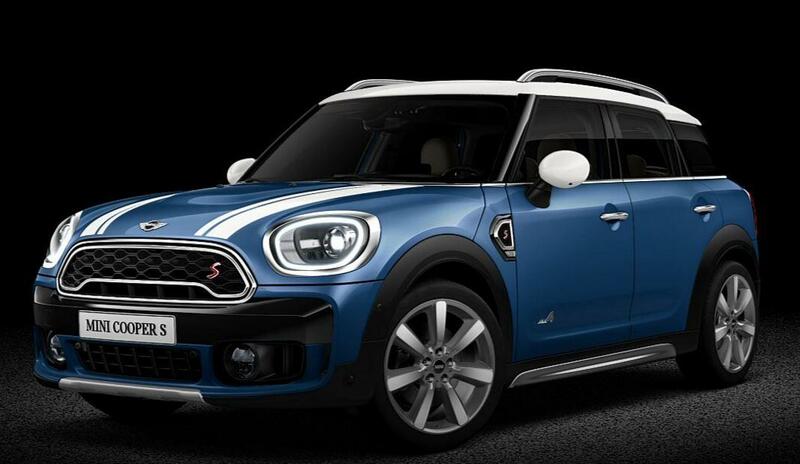 The MINI Countryman’s design is mature, grown-up and unmistakably MINI. By matching its masculine proportions with an explorative attitude, MINI have created an all-rounder that seamlessly fits bustling city streets and unexpected country roads. 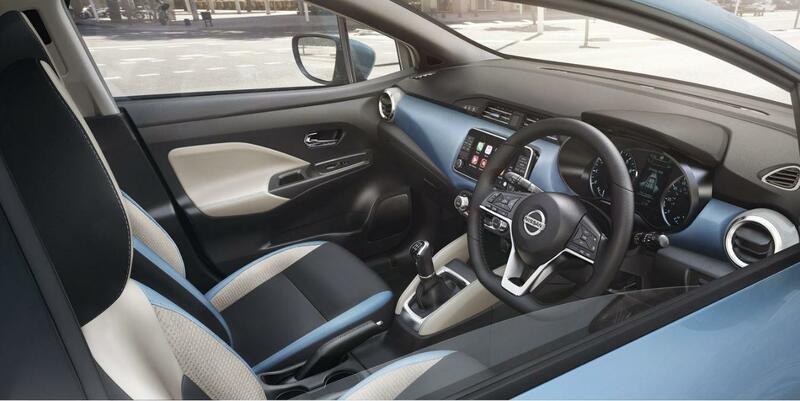 The interior has a more grown-up feel than its predecessor. The speedometer, which is in the centre of the dashboard on the outgoing model, is now in front of the driver in the new model with a large circular infotainment touchscreen now sitting in the centre of the dash. There is also more leg room in the rear seats and the boot is bigger than the Quashqai. The MINI Countryman Cooper SE, the first MINI plug-in hybrid, is a four-wheel drive, with a 134bph 1.5-litre engine powering the front wheels and an 87bp electric motor driving the rear wheels, while the batteries have enough capacity for an electric-only range of around 25 miles (40km). The Countryman comes in four conventionally powered versions: the entry-level Cooper which uses the same 1.5-litre petrol engine as the hybrid, the Cooper S which has a 189bhp 2.0-litre petrol engine, the Cooper D which has a 148bhp 2.0-litre diesel engine and the Cooper SD which has a 187bhp 2.0-litre engine. Runflat Tyres mean that a puncture won’t result in a blowout, and lets you keep driving on a flat tyre at speeds of up to 80km/h. The reinforced side walls are made of a heat-resistant rubber, while special rim geometry stops the pressure-less tyre from slipping, even on bends. Giving you plenty of time to get to a garage to fix your tyres. The optional Driving Assistant Package comes with Forward Collision Warning, which helps prevent accidents by warming you if the speed difference between your car and the vehicle ahead is too high or if the vehicle in front is getting too close. It also comes with City Collision Mitigation, which pre-empts sudden changes in urban traffic speed and slows down the car accordingly. 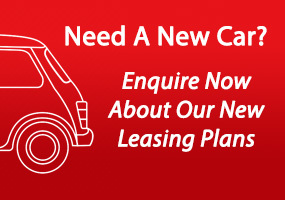 If your company is looking to lease or rent a vehicle, call us today on 01-4605250 or email info@jensenfleet.ie to discuss your options.